The land of the peaceful thunder dragon is known to the world by several names such as the ‘the Last Shangri-La’ or ‘the Last Place on the Roof of the World.’ Though the original name from the time of Marco Polo was ‘Bootan,’ the natives prefer to call their country ‘Druk Yul,’ or the Land of the Peaceful Thunder Dragon. 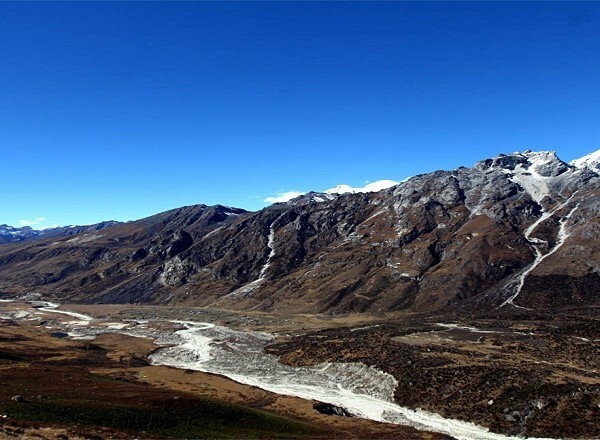 Nestled in the lap of the Himalayas, Bhutan offers spectacular mountain views, immense scenic beauty and a unique culture and lifestyle. 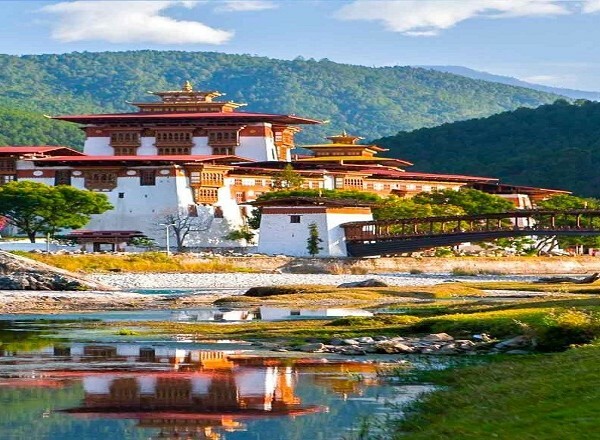 You can see beautiful Buddhist monasteries, carved wooden houses and the fine crafts of Bhutan, on tours to Bhutan with Tourism in Bhutan.